Report of our fourth visit to the USA in 2016. Centerpoint of our attention was the phinal Phancon with the participation of US Phantoms in September 2016. Since 162nd FW at Tuscon was tasked for night flying we decided to try our luck in the approach of Davis Monthan AFB on Monday 12 September. Luckily they were flying their A-10Cs and EC-130Hs. Three participants chose to take the AMARG bus tour in the meantime. Also the immense Pima museum was visited by one of the group. After the bus tour all gathered again in the approach area. From there we travelled to our hotel in Alamogordo. This was a five hour drive, plus a one hour time difference. After arriving in Alamogordo in time we checked in with the organisation of PhanCon 2016 that same evening. Also the first T-shirts and patches were bought. 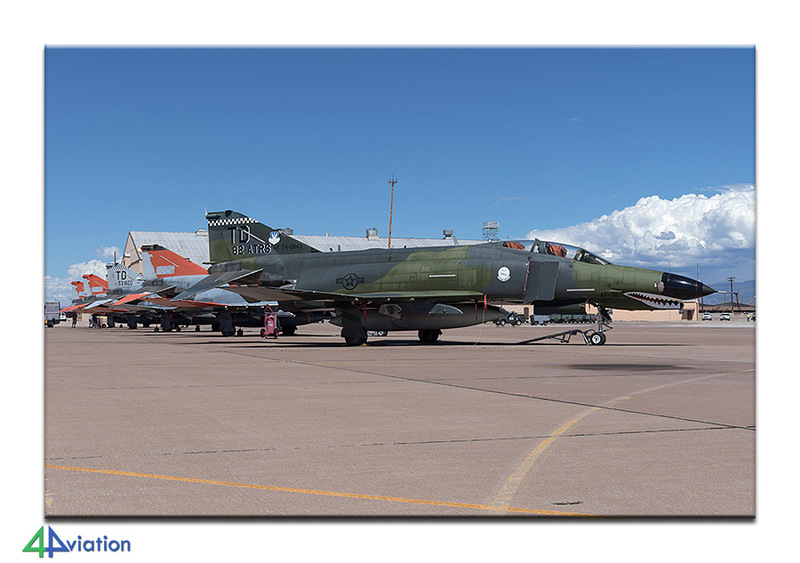 Tuesday (13 September) was the first day of PhanCon 2016 at Holloman AFB. We took the bus from the hotel in Alamogordo to the air base. Here, obviously, we went through the security checks and then continued toward the end of the runway to capture the take-off of QF-4Es. A number of Holloman based German Tornado’s and 311th FS/56th FW F-16CM/DMs took off before the Phantoms. Luckily many of the aircraft kept pretty low after take-off and pulled up above us. Only afterwards it became clear that many of the pilots didn’t even know that there would be photographers near the runway. 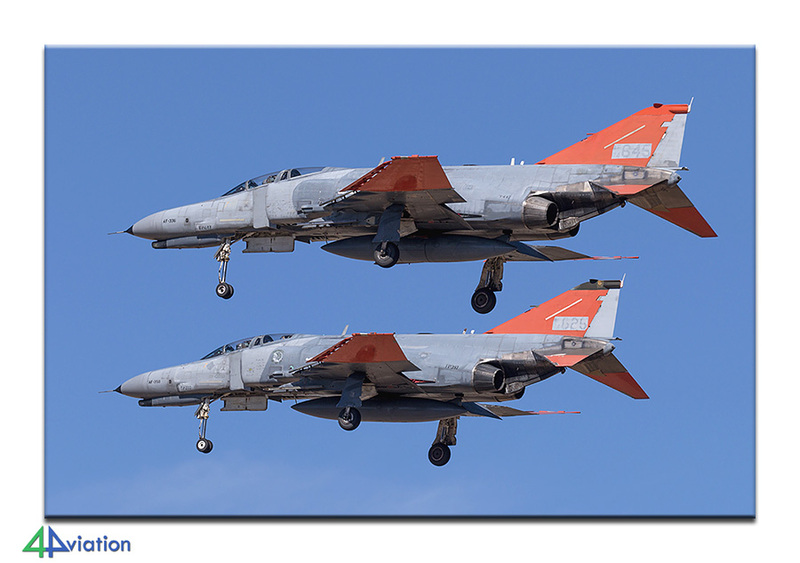 The take-off by the two QF-4Es was spectacular then stayed very low. When the second one took off, the first one was back for a low pass already. Awesome wall of sound. 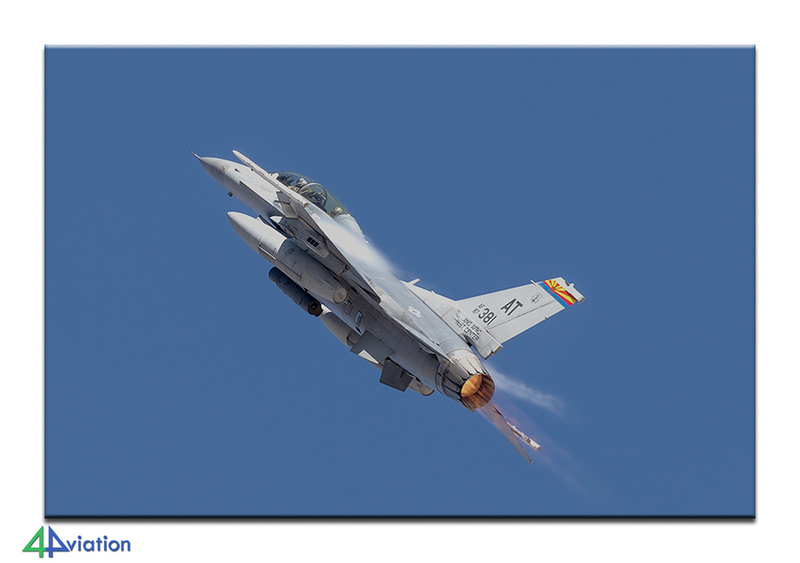 The sonic booms were very impressive as well. 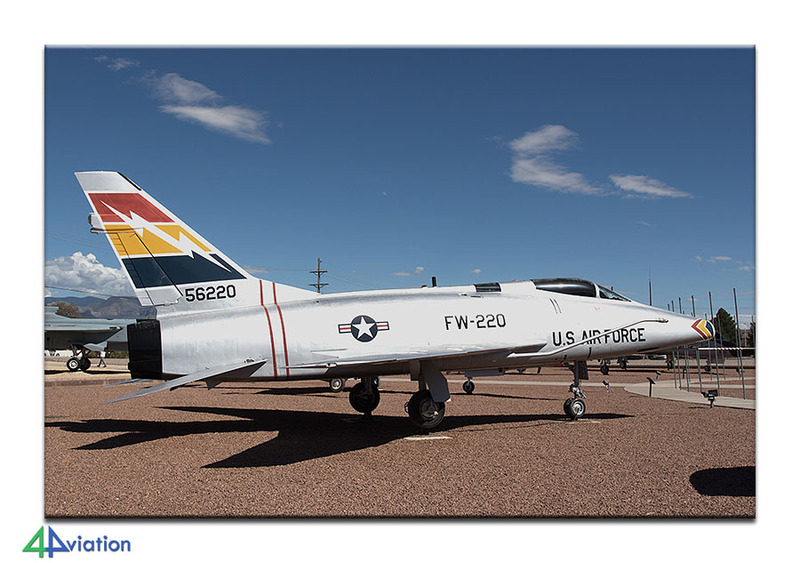 It is still allowed to fly supersonic in the area above Holloman AFB and White Sands, and therefore it happens quite a lot as well. 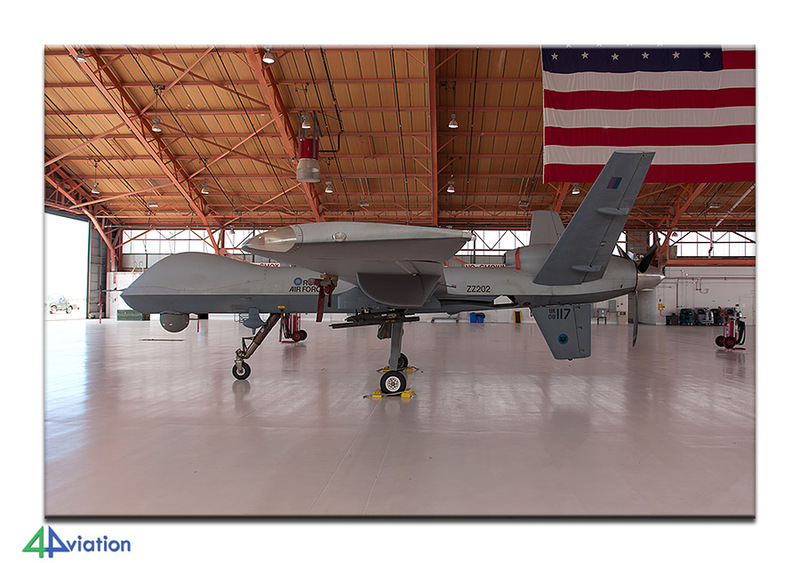 After the landing of the two QF-4Es the bus took us to the area of the MQ-1/MQ-9s. The unit had prepared three aircraft inside the hangar for us. These could be photographed and all questions were answered. Unfortunately there was no permission to take photos of the A-4s, L-39s and F-5 of Draken International (just the three UAVs). After lunch we paid a visit to the QF-4Es. Twelve were parked outside and one was inside a hangar for maintenance. Of the twelve that were outside at least three had been withdrawn from use (obvious damage and/or in use for spares recovery). The Phantoms were parked nicely for photography. Among the aircraft was 72-0166. 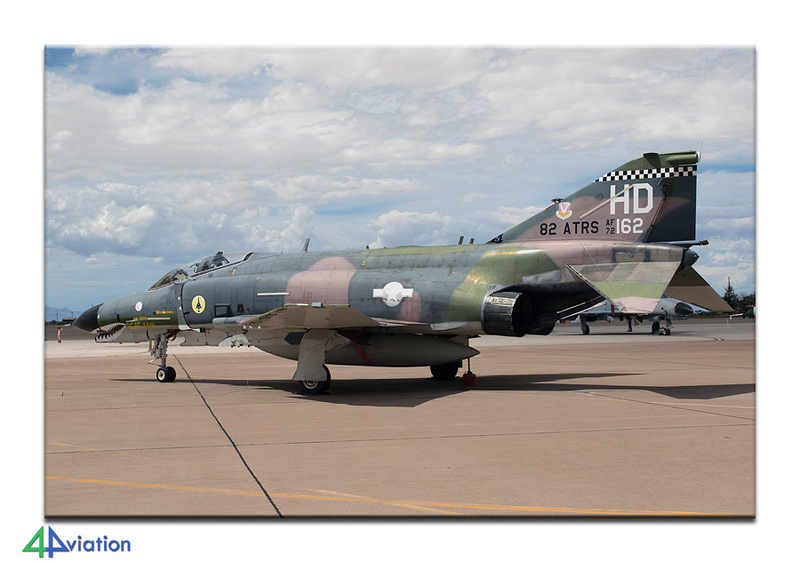 This is the aircraft that performed the last unmanned QF-4 flight. 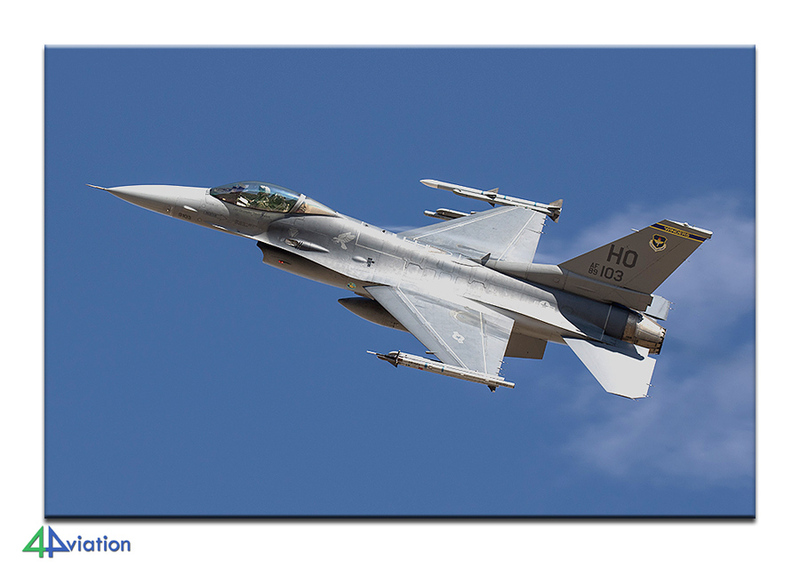 An F-35 fired two AIM-120s at this QF-4E but the aircraft managed to return to Holloman AFB anyway. Strange feeling to ‘hug’ this aircraft. 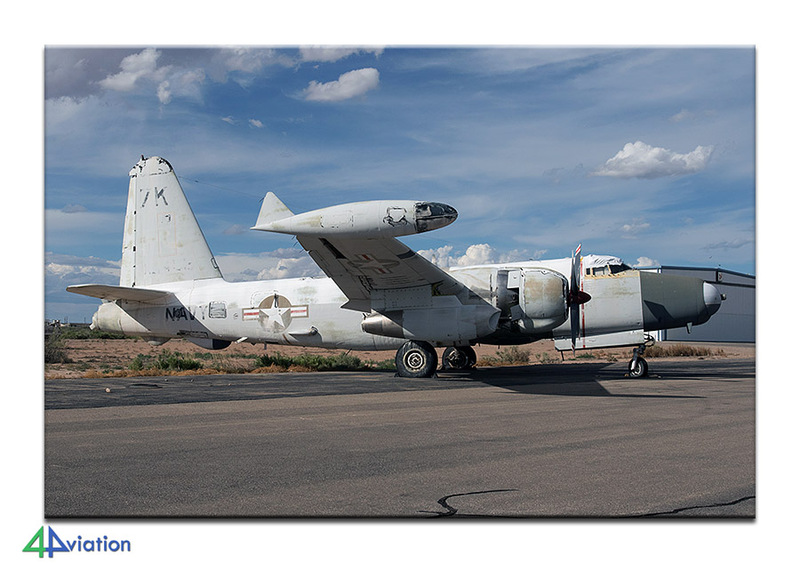 Let’s be honest, it’s a shame to shoot down such an awesome aircraft and let it end up at a pile of scrap… After this highlight (this was what the tour was about) we visited a hangar of the White Sands Missile Range; inside were some UH-1s, a UH-60A and a C-12R. The visiting aircraft on the platform were off-limits (for photography). The ramp contained quite some Army Blackhawks and several fighters of test units (F-15, F-16 and A-10s). After this visit back in the bus again and we then went to the other side of the base to visit the heritage park. Here, various interesting aircraft are parked in the sun, waiting to have their picture taken. By now it was also time to take the group picture, in front of an… F-4D. 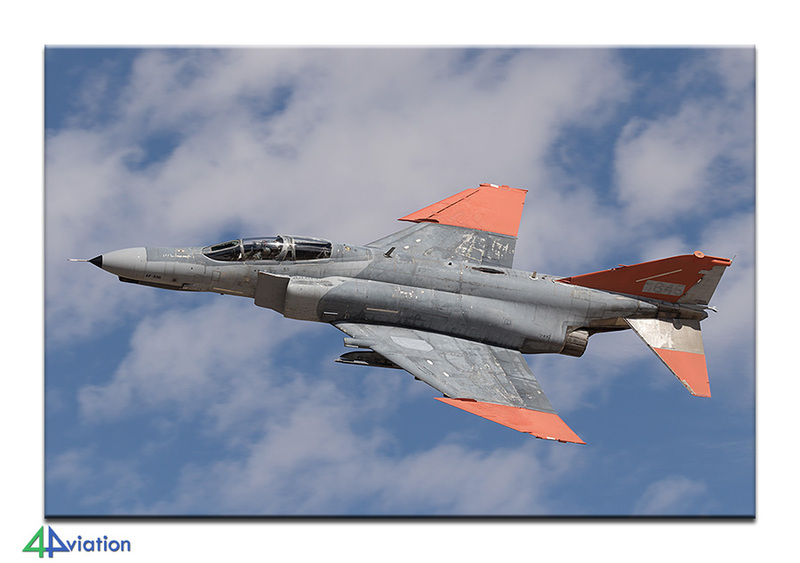 The F-4D was marked as a MiG-21(D) killer. The pilot of the kill was also present during this PhanCon and was willing to sign several posters for us. After this visit we went back to the hotel. In the evening we attended a buffer of the Society. During the evening there was time and opportunity in the hotel to have posters signed and to buy T-shirts and patches. The end of a great day with lots of cool Phantoms! Wednesday 14 September; like yesterday we had to gather at the hotel and take the bus to go on base. After a short wait we went to the approach of Holloman AFB. 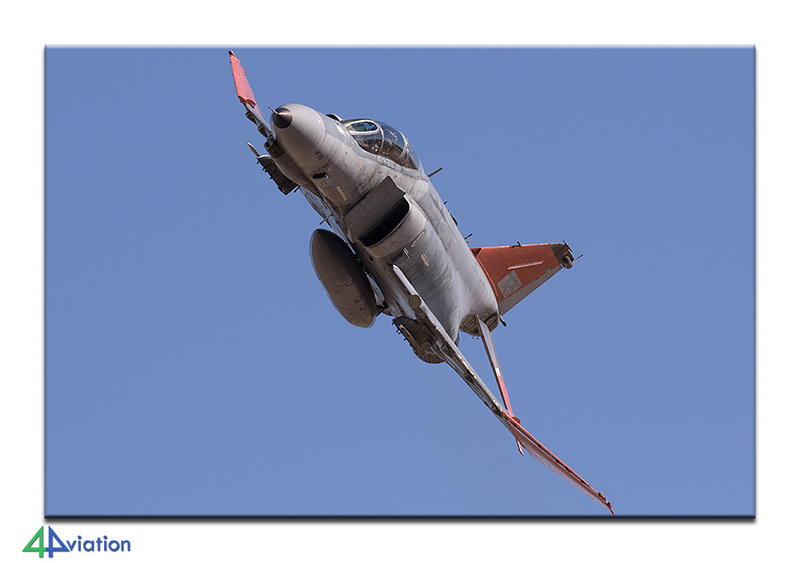 Unfortunately not a spot next to the taxi track to shoot the returning QF-4Es with their chutes deployed. We have found a very nice spot ourselves but this was not an option according to the organisation. Again two QF-4Es took to the air (one different one compared to yesterday). The sonic booms were part of programme again. Fortunately there we some other aircraft taking off and landing as well. Among those was a T-38C of 586th TSS in a grey/white colour scheme. Nice! After the QF-4s return we headed for 314th FS by bus. 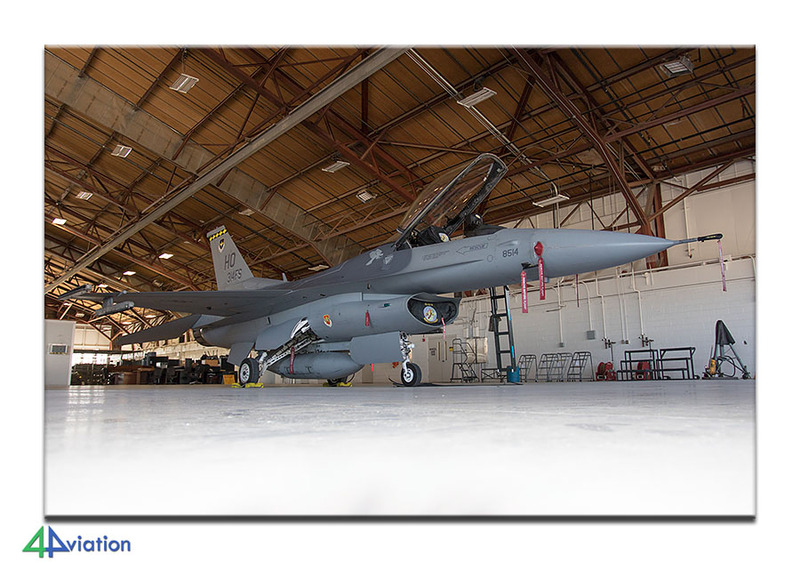 They had prepared one F-16CM inside the hangar. This one could be photographed from all possible angles. 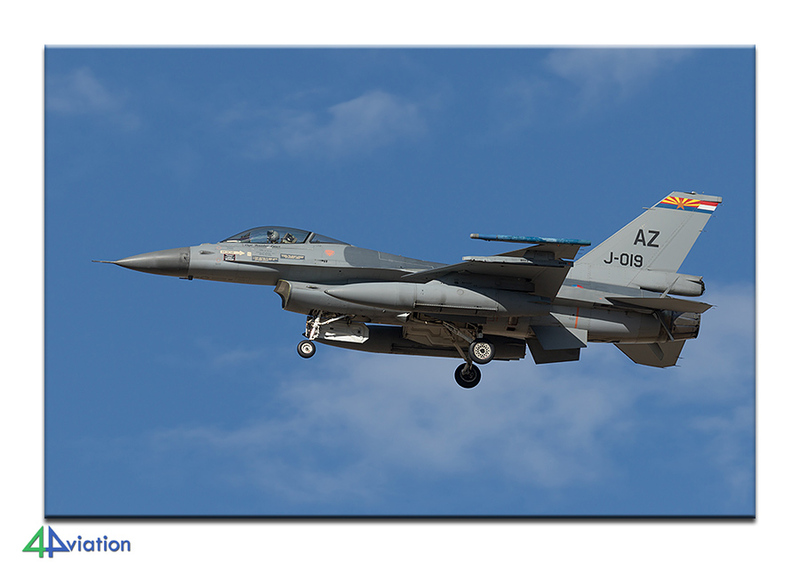 Again, it was not allowed to take pictures outside, while plenty of F-16s were active! After this visit it was lunchtime again and this was followed by another visit to the QF-4 platform of 53rd Wing/82nd ATRS. Unfortunately it was a bit more cloudy today and two buses with people were present resulting in people in front of and behind the aircraft regularly. With a little patience it was possible to take decent shots, but it is frustrating to see you limited amount of available time slipping away by having to wait. After this visit we went to the German detachment at Holloman. Here, we were given a briefing of the German Air Force at Holloman. 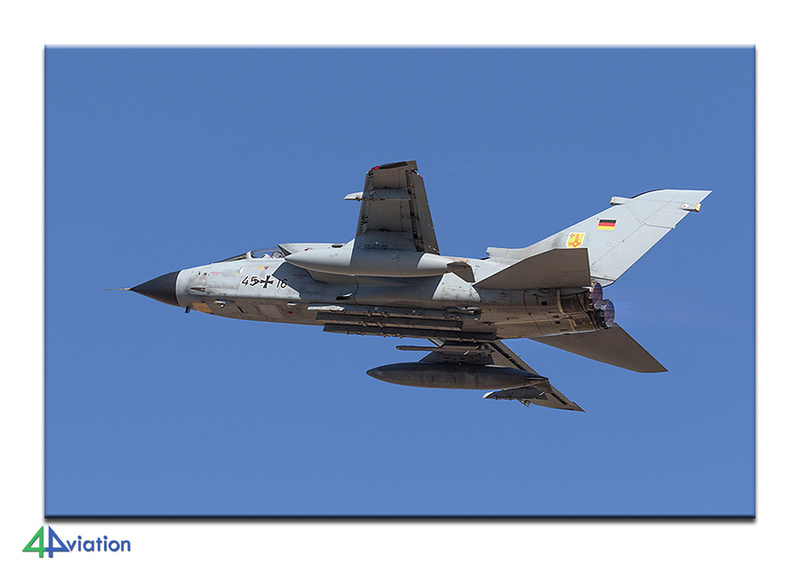 The German presence will come to an end in 2019 when all Tornado training will move to Germany. The Tornado’s will then return to Germany (Schleswig) again. Unfortunately we couldn’t visit the German Tornado’s. As said beforehand, these are not spotters days, but we had to remind each other of that every now and then. As a result of the shorter afternoon program we were back at our hotel quite early. Since the schedule for the next day was very short (just a group picture) and since we had to drive all the way back to Tucson again, we consulted the organisation about our decision to not visit PhanCon the next day. Instead we opted for an early departure towards Tucson. After thanking the organisation extensively we went back to our hotel. We could all look back at a platform filled with twelve QF-4Es of which three had flown. Photography wise it could have been better, but the main target for the tour was reached. On Thursday 15 September we departed for Tucson after our regular (heavy) breakfast. Night flying was predicted for today, so they would not start flying until the afternoon. Unfortunately they changed the runway direction just after we arrived. Still, we could shoot some nice take-off photos. We then tried our luck in the approach. After some time we were able to locate our desired position in the approach and were able to capture some Iraqi F-16C/D among others. We also had made arrangements with Double Eagle Aviation to take some flights over AMARG and the Pima Museum. We were supposed to do this on Saturday, but since nobody would be present then we rescheduled it to Friday (2 people in the morning and 2 times 2 in the afternoon). 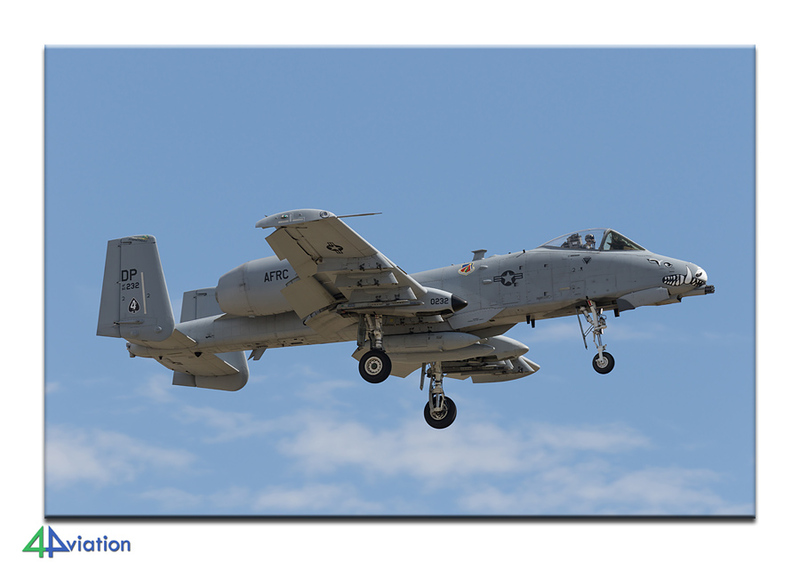 This could easily be combined with a day of spotting near Tucson/Davis Monthan. 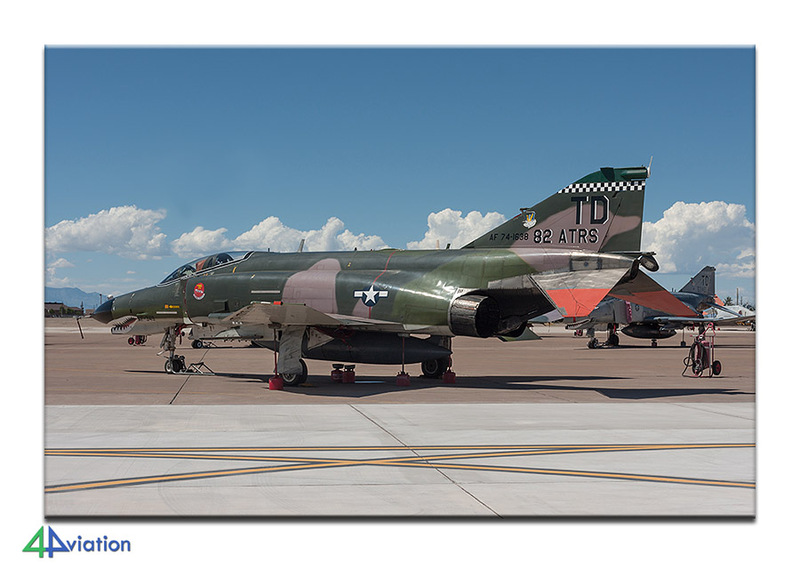 Our plan for Friday (16 September) was to go to Tucson in the morning and Davis Monthan AFB in the afternoon. 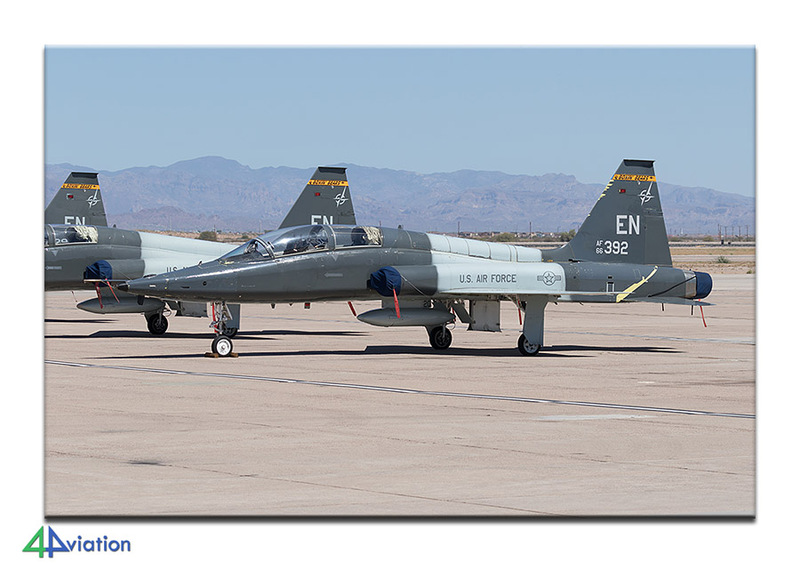 The first two participants were taken to Double Eagle Aviation early in the morning already and the rest started to capture the 162nd FW Vipers based at Tucson. Luckily they flew both in the morning and the afternoon. 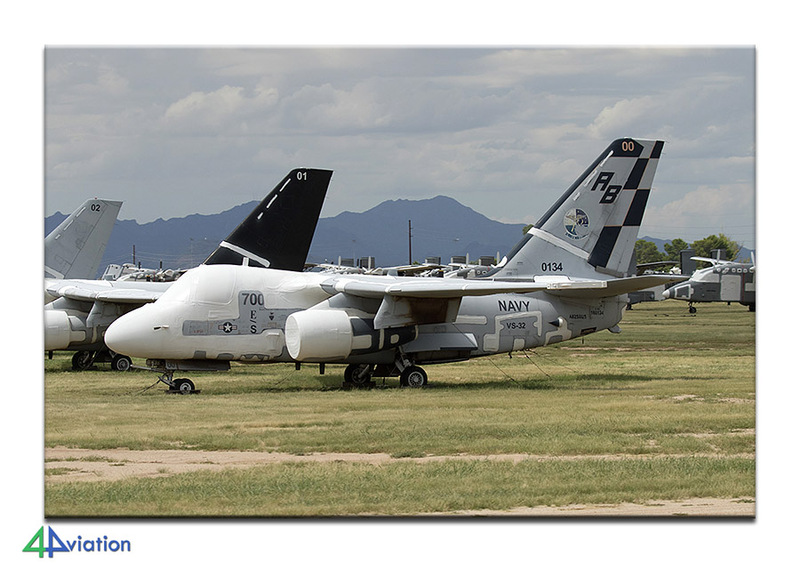 Since there was a lot of activity and Davis Monthan appeared to be a bit slow, we decided to stay at Tucson. 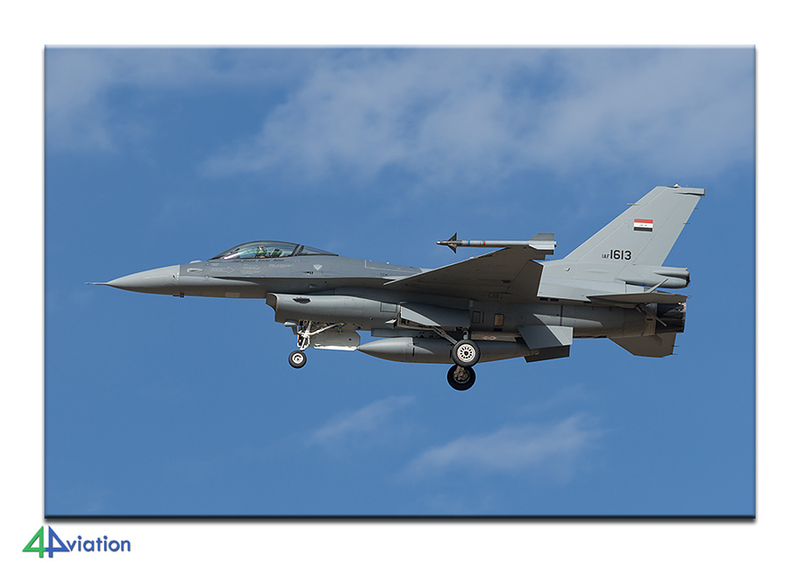 The Iraqi F-16s were in the air again and the weather was perfect. During the afternoon another four people took to the air to fly over AMARG. Just another fine day. On Sunday 18 September we drove to Phoenix airport in time. Two participants flew back to Schiphol via Houston whereas the rest would make a stop at Chicago O’Hare. Both flights went according to plan. Therefore everybody landed at Schiphol in time (on Monday 19 September by now). After collecting the luggage everybody went his own way with a large number of gigabytes and in a good mood about the tour. 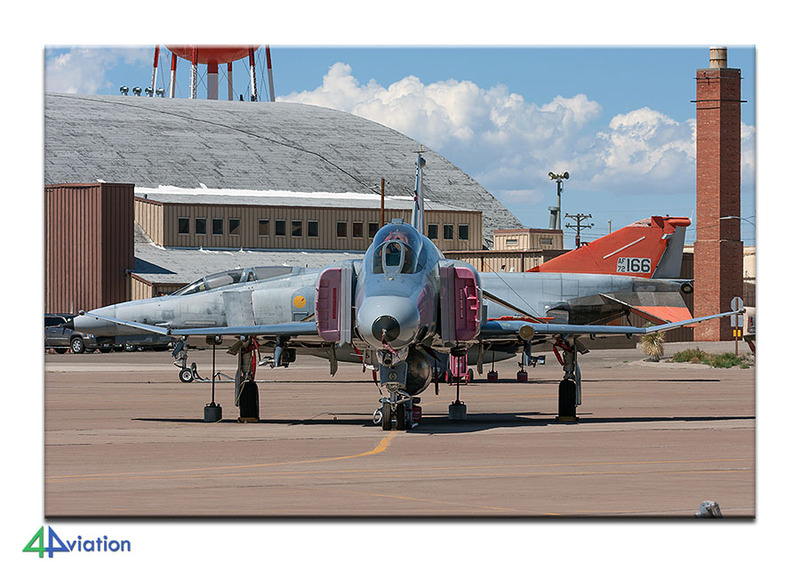 This was the last time that we were able to view and admire active Phantoms of the last operational squadron in the United States. 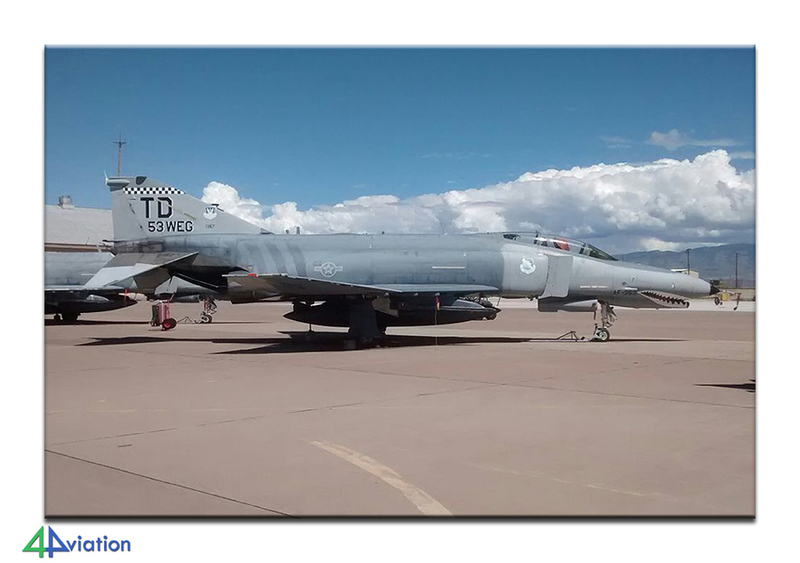 The last QF-4Es will be withdrawn from use in December 2016 and dropped at the ranges around Holloman to act as targets. 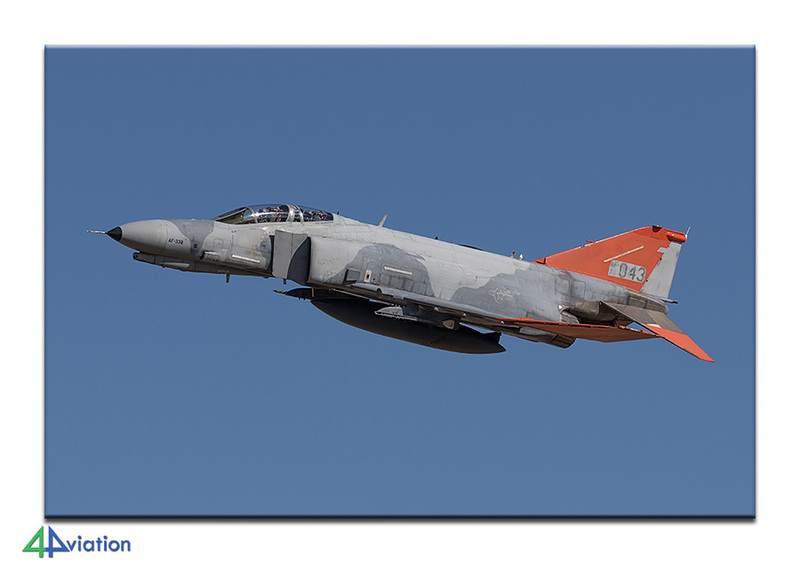 We will never be able to see the demo of the QF-4E, that was displayed for years at air shows and open days, again… The End of an Era… Pharewell Phantoms!